After my other post I made about a year or two ago, I have been taking apart and reassembling my Heavy Sixer. I have been inspecting the switch board and motherboard, and noticed something very strange. The logic board itself (the board inside the metal RF case) has a drastically different layout than most heavy sixers. 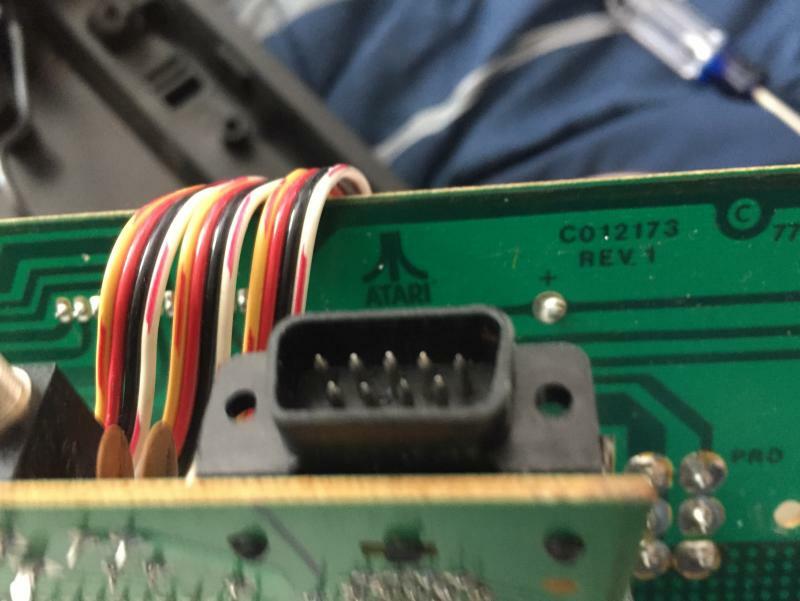 It has a more simple, greenish color than other boards, and looks like the one I will show below (picture from a different atariage user). 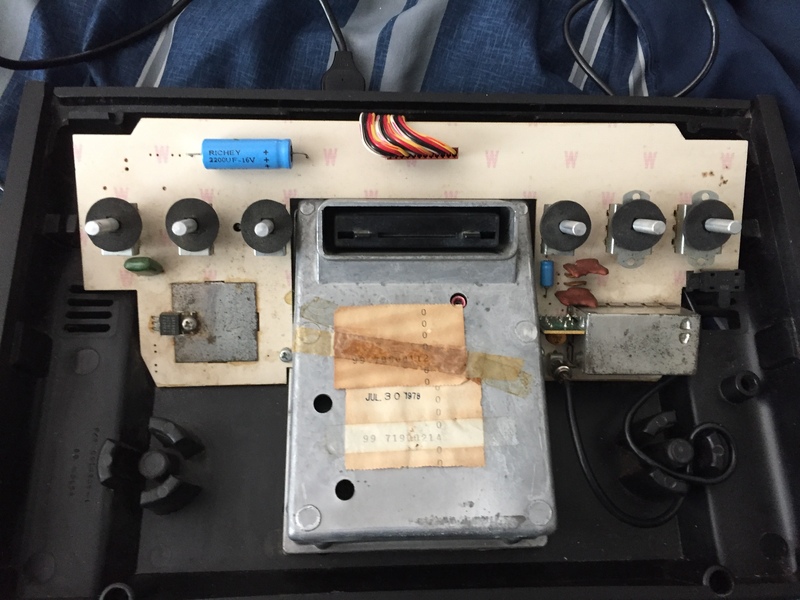 From what he said, the serial number sticker on the back of the console was missing, just like mine. In addition, there are two stickers on the metal casing inside the console, unlike his, however. I will attach a picture of this as well. Perhaps this is a reconditioned unit? There is no sticker on the back labeled "factory reconditioned". I am very confused. Also, there is a label on the back that reads: "REV 1" and "c012173". What do these mean? I'm not an expert, but I think that is a light 6er innards. I've always gone by if the voltage regulator has a finned heat sink (heavy), or is attached to a metal plate on the board (light). The heavy 6er also had like a 68 ohm resistor too, that I don't see. Hello nick3092! Concerning the console, I will display images of it below. It looks like they put light 6er hardware inside a heavy 6er shell. The date tag on the inside tends to support that theory, as it's dated July 30 1978. Generally the heavys were made in 1977, and the lights in 1978. And that tag indicates it was made in the 2nd half of '78. Could be a refurb. 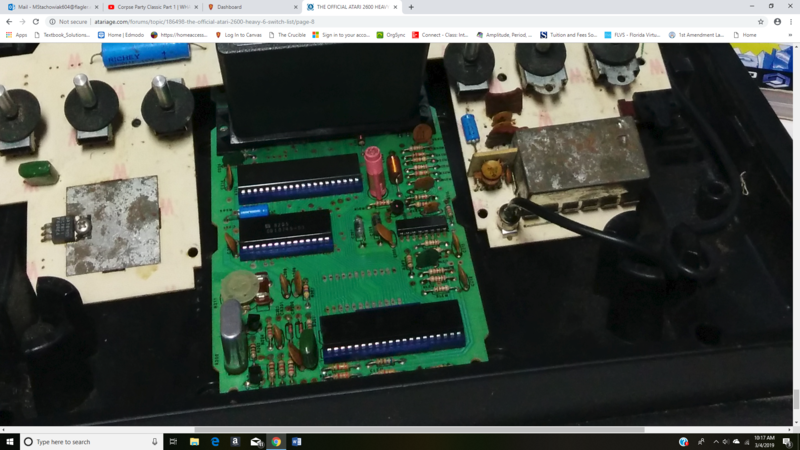 Or it could be that Atari found a batch of the heavy shells during the light run, and placed the light PCBs in them to use them up. Hard to say. Either way, I'm fairly certain that is not a "true" heavy 6er. Interesting. But I notice that the back of the switchboard has "Rev. 1" and "C012173" labeled. Do those mean it was once a true heavy sixer, and they simply swapped parts? Perhaps an earlier version? I notice that most heavy sixers and light sixers do not have the same labels, namely "Rev. 1". Edited by mathflicks2901, Tue Mar 5, 2019 11:21 AM. I'm not sure what you are getting at, or maybe I'm not being clear enough. There are two parts (technically 3 if you count the main PCB and the power/switch PCB separate) that make up a 2600 6er. The case, and the insides. They are not exclusive to each other. You can put the PCBs from a light 6 inside a heavy 6 case and vice versa. When Atari changed the case from the heavy to light style, they also made minor revisions to the PCBs inside it. Such as I outlined above with the voltage regulator heatsink and the removal of a resistor near the voltage regulator. You appear to have a heavy case with light PCBs inside it. Nothing more, nothing less. How that particular unit got mismatched is anyone's guess. As I stated above, maybe Atari had extra heavy cases they were using up after switching to light PCBs. Maybe it was originally heavy PCBs inside but was refurbished and they put in light PCBs because they stopped making the other ones. As to the markings on the PCB, they are just a part and revision number. Atari (and lots of other manufacturers) often etched the part numbers and revision numbers on the PCBs. It's possible when they moved from heavy to light 6 PCBs they added revision 1 to the PCB. Sorry, it was my fault. I wasn't thinking right. 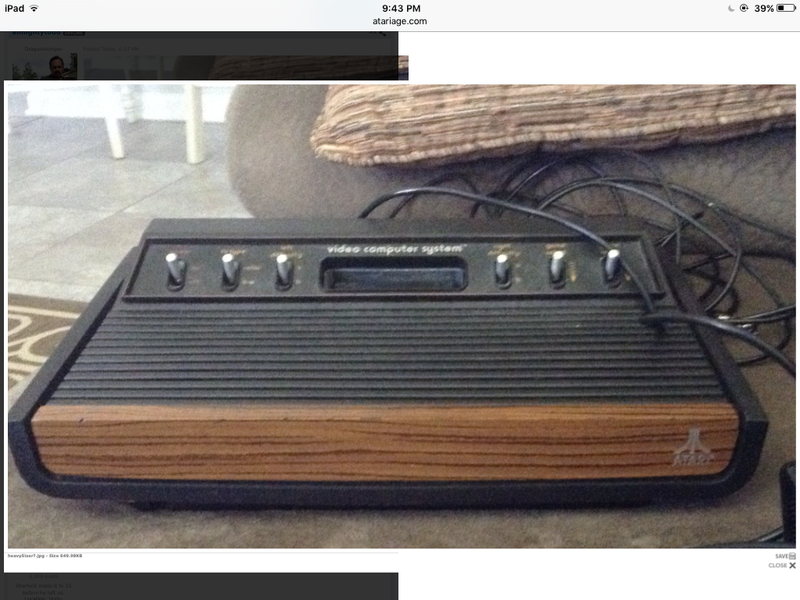 I am kinda new to this website and Atari collecting. Sorry about that. Edited by mathflicks2901, Tue Mar 5, 2019 4:45 PM. No worries. Sorry if I came accross a bit harsh or anything. Just seemed like either I didn't understand your ask, or if I wasn't clear enough. Might have even been a little bit of both. 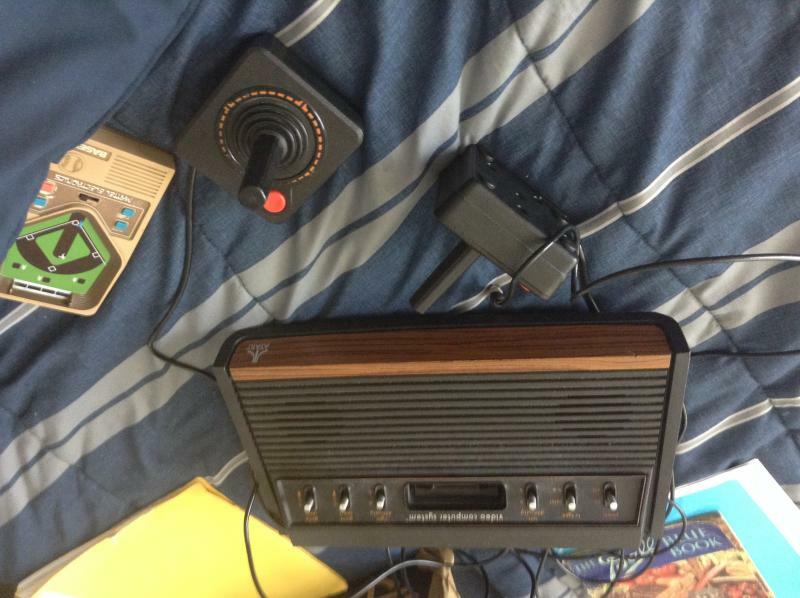 Anyway, if you stick with Atari 2600 collecting, you'll find they made all kinds of changes and revisions. While there were mainly 2 revisions to the 6s, I think the 4 switchers went through somewhere around 16 revisions. Further convoluting things is as Atari found issues, they would issue service bulitens to the repair shops around the country to make minor modifications to the units. There are a couple versions of the Atari 2600 service manual scans out in the Internet. I think one of them has more of the field service notes scanned in than others. If you are really curious about it, you could read through them. Otherwise there is a fair amount of info out there about the major differences if so search enough. No, it's alright. Thank you for telling me about the manuals and the different versions. I'll have to take a look at them. Thanks.